I could summarize it with life being 'busy' but isn't everyone busy? The truth might take a novelette to explain but I'll try to anyhow. The month's of April and May were like a nascar race. My dental office was beyond it's normal busy. As a business that's a great thing. As a human...it's tough some days. my mom and in-laws visiting and you have a recipe for insanity. 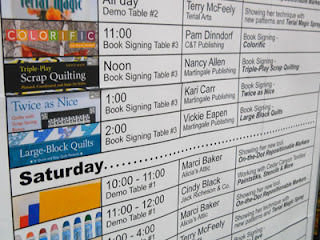 I haven't even gotten to Quilt Market yet!! 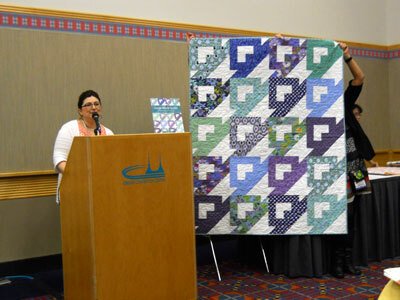 I did go to Quilt Market in Portland. Some of you might already know that if you follow me via Instagram. 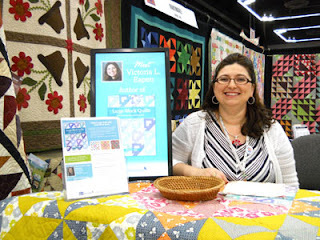 I was a 'busy' gal at market. There's that busy word again. I might present a different side to market than what you are accustom to. I hope you still find it interesting. 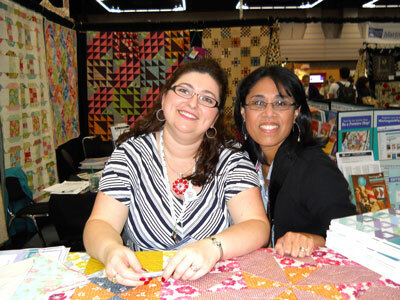 the quilts in it and how quilt shop owners can market it, kits, pre-cuts etc. I absolutely could not have done it without my friend Stefanie. She was my partner in crime. I also did some book signing for Martingale and EE schenk. Again a great great learning experience for me. I found that I had a lot of varying feelings at market. 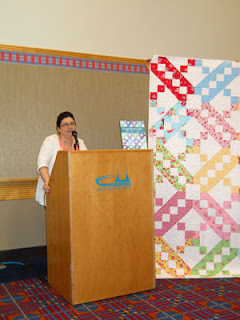 lugging all 17 quilts to and fro was also a great experience. 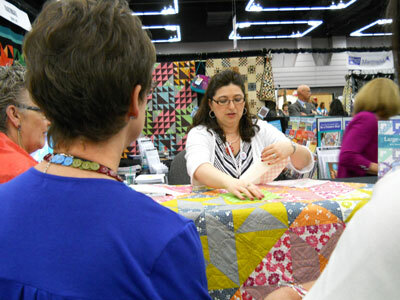 I finally understand how much work quilt market can be. Other markets I didn't have these responsibilities and it was truly enlightening. 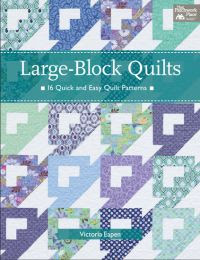 and publish books and patterns as well as fabric. I am so thankful to have the opportunities that I do in the quilting Industry. Sample Spree was a hoot. proved to be one of the highlights of market. You get to know so many people or catch up with old friends. 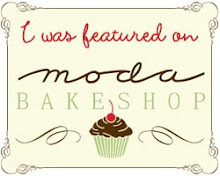 I loved it and I bought some pretty cool fabric too! I have several other pictures from market. available in my big cartel store. and International shipping offered for $10. I will be listing more copies as these sell. 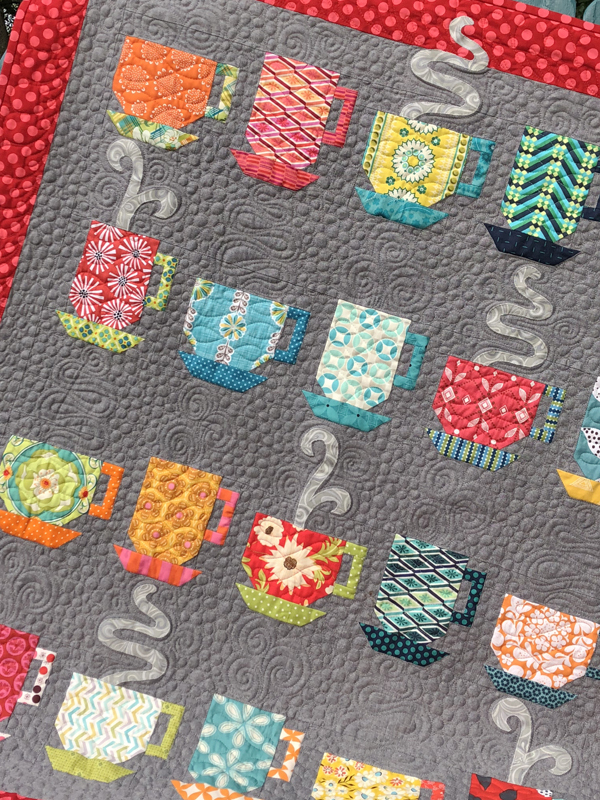 Seriously loving the new fabrics that came last week. 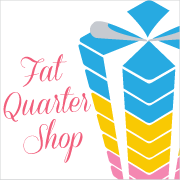 These prints are from the Fat Quarter Shop. They are all fairly low value/ low volume. I have scrappy kind of plans for them. 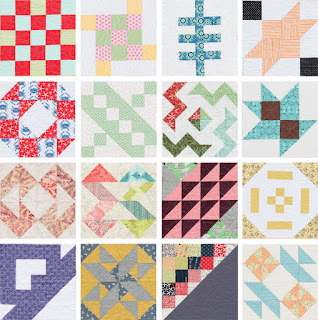 every online quilt shop and etsy. I have been on a mission. I have emailed each of you!